Just in time for the celebration of Rome’s birthday, April 21, the Temple of Peace (also known as the Forum of Peace) will be restored. 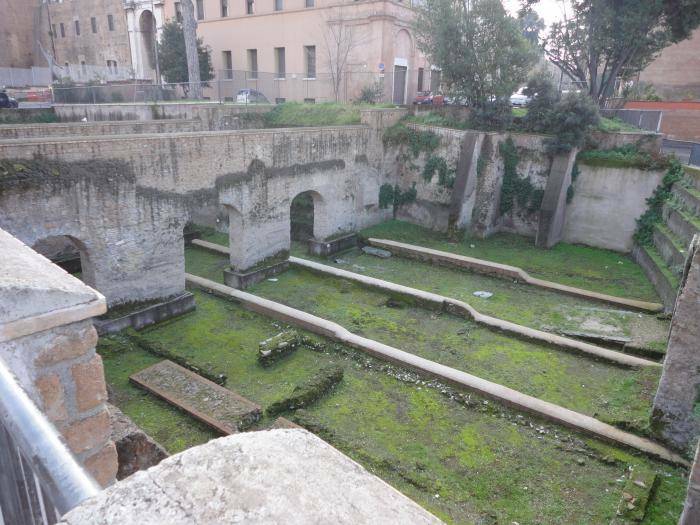 Though it is one of Rome’s lesser-known historical structures, hopefully this restoration, unearthing parts of this structure from underground, will draw attention to this part of the Imperial Fora. 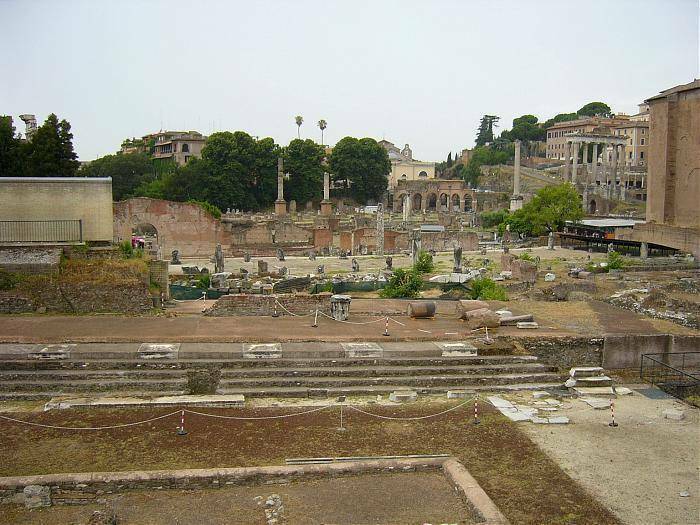 The Temple of Peace was built around 75 AD by Emperor Vespasian with the riches gained following the Jewish War. The Temple housed many treasures brought back from Jerusalem following the Romans' triumph in the Jewish War, in addition to the works of Greek artists. Emperor Vespasian (original name, Titus Flavius Vespasianus) reigned as Roman emperor from 69-79 AD. Vespasian helped rebuild Rome following a civil war. He raised taxes and reclaimed public land, which provided Rome with the funding they needed to fulfill Vespasian’s ambitious building plan. 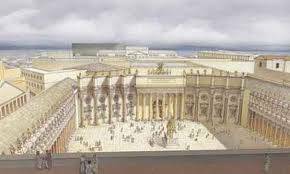 His plan included temples, a theater, and the beginnings of what would be known as the Colosseum. All of these were built under Emperor Vespasian’s rule. He is credited with helping to rebuild and stabilize Rome following the war. Last week, it was confirmed by a cultural heritage official that the Temple of Peace would be restored in time for Rome’s birthday on April 20. The Temple of Peace is a part of the Imperial Fora. The Imperial Fora (which includes the Forum of Caesar, Augustus, Trajan, Nerva, in addition to the Temple of Peace) were built to supplement the Roman Forum, as the Roman population increased and more Fora were needed. However, now many of these Imperial Fora are in ruins from centuries of manipulation. For instance, during the Middle Ages the old stones of the Foras were re-used in order for new buildings to be built, therefore leading to the deterioration of the structure. 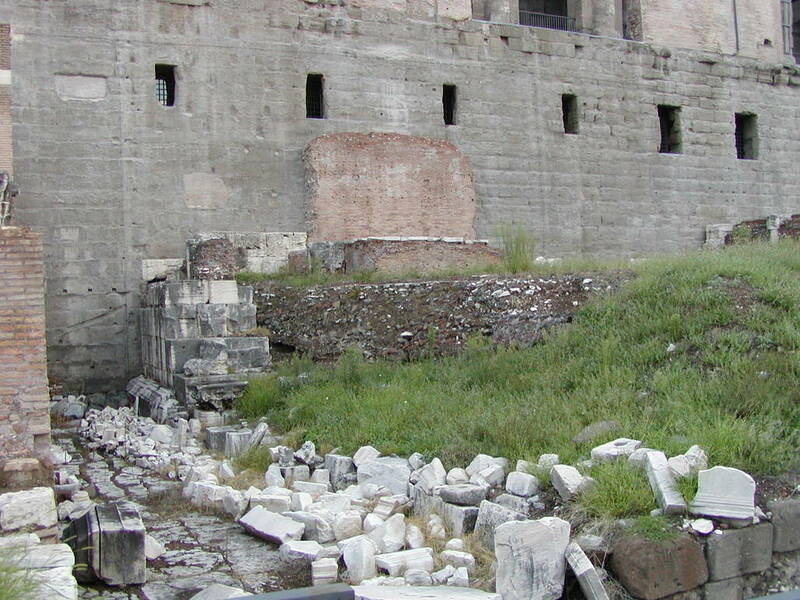 What remains of the Temple is currently in the Roman Forum located near Largo Corrado Ricci. Fortunately, two units of the original quadrangle are still in place, aiding in reconstructing efforts. According to Claudio Parisi Presicce, the municipal Superintendent of Cultural Heritage, “The goal is to replace the five marble colums of the Egyptian portico that surrounded the temple, where they were at the time of Vespasian.” This restoration could prove to make the Temple of Peace more commonly known, since currently much of its ruins are underground and could offer visitors a new piece of history to experience upon visiting the city. Parisi Presicce said the excavation of the Temple of Peace began in the 1930s under Mussolini’s Fascist government. During his rule, Mussolini created the current Via Fori Imperiali that split through the Imperial Fora separating the fora of Augustus, Nerva and Trajan from the Forum of Caesar and the Roman Forum. On April 21, which is recognized as the founding date of the Roman Empire (in 753 BC), the restoration will be celebrated with large-scale illuminations. In just about two months the newly restored Temple of Peace will offer visitors another piece of Roman history that has not been fully seen in centuries.